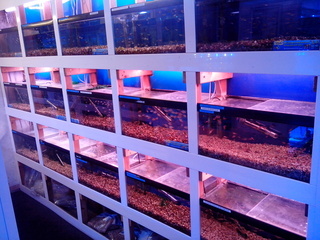 Here at Leicester Aquatics we have over 150 tanks dedicated to tropical fish alone with many more tanks for marine fish, pond fish, cold water fish, corals and plants. 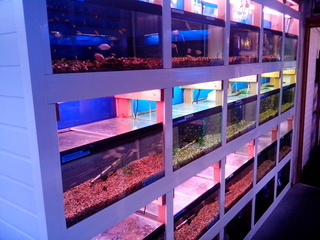 We are more than confident that we stock the greatest diversity of tropical fish species in Leicester. 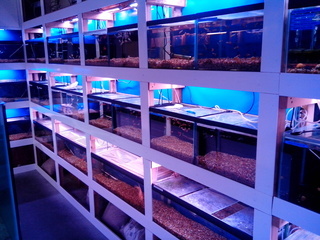 We have new stock arrive several times weekly and we strive to source as many differnt species as possible.